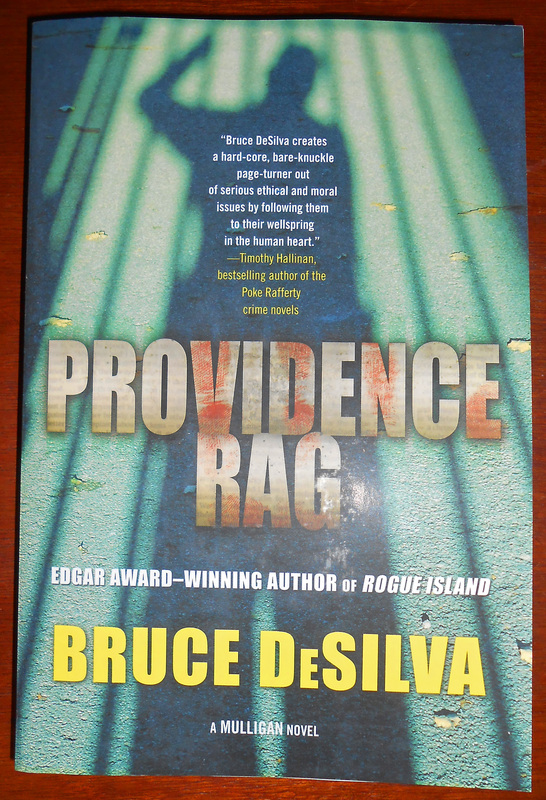 Providence Rag, the third book in my Edgar Award-winning series of hard-boiled Mulligan crime novels, is now available in a trade paperback edition. The fourth, A Scourge of Vipers, which has already scored starred reviews in Publishers Weekly and Library Journal, will be published in hardcover on April 7. All four of the Mulligan novels can be ordered here. 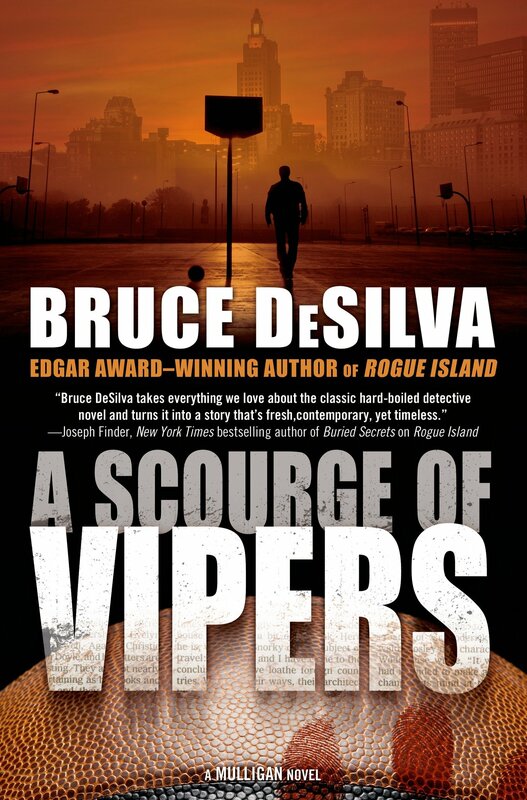 This entry was posted in Uncategorized and tagged A Scourge of Vipers, Bruce DeSilva, crime novels, hard-boiled, hardboiled, Library Journal, Mulligan, Providence Rag, Publishers weekly, starre reviews. Bookmark the permalink.